Osteoporosis causes about 8.9 million fractures every year, worldwide (1). In fact, studies show that 1 in every 3 women over 50 years of age suffers fractures because of osteoporosis. Your bone density is at its highest when you are in your 20s. But as you enter your mid 30s, your bones start to weaken. Advancing age is one reason your bones begin to break down faster than they build. This also is one reason for osteoporosis. If you are on the lookout for some safe and natural ways to treat this condition, this could be it. While you can’t cure osteoporosis, you can reverse it with proper treatment and remedies. Keep reading to know more. Osteoporosis is a medical condition that causes your bones to weaken and become porous. This increases the risk of fractures in the hip, wrists, and spinal vertebrae. Osteoporosis is categorized into four types. Primary osteoporosis is more common in women than in men. It is caused due to advancing age. There is an increase in the rate of bone loss but a decrease in the rate of bone building. This type of osteoporosis surfaces due to underlying medical conditions like hyperthyroidism, hyperparathyroidism, or even leukemia. Even medications like corticosteroids, in high doses, can cause secondary osteoporosis. This form of osteoporosis is usually present at birth and can cause your bones to lose density and break for no evident reasons. This is a rare type of osteoporosis that occurs in children aged between 8 and 14 years. It increases the risk of fractures and causes excessive bone loss while decreasing bone formation. The exact cause of this type of osteoporosis is unknown. Let’s now look at the signs and symptoms of osteoporosis. Most often, there are no physical signs or symptoms to indicate the onset of osteoporosis. This is because loss of bone density happens gradually. You might discover it if you unfortunately happen to fall or are involved in a minor accident. Affected individuals end up breaking their bones, especially in their hips, wrists, and spine. A broken spine may cause it to curve or even lead to changes in your posture. Osteoporosis can be caused by a variety of factors that may be modifiable or non-modifiable. Find out more about this right below. Before moving on, we will address one common confusion – the difference between osteopenia and osteoporosis. Although both osteoporosis and osteopenia are related conditions, there are a few differences. This condition causes severe bone loss in the affected individuals as compared to bone growth. It mostly shows no symptoms. It increases your risk of fractures. Women are at a higher risk than men. When left untreated, osteoporosis can cause loss of height and stooped posture. It also results in bone loss, but it has a less severe impact as compared to osteoporosis. Osteopenia increases your risk of fractures, but not as much as osteoporosis. Women are at a higher risk of developing osteopenia. This condition increases your chances of developing osteoporosis. If you suspect you are suffering from osteoporosis, please visit a doctor for immediate diagnosis and treatment. Your doctor may first ask if you have a family history of the disease. They may then go on to look at the risk factors that you have been exposed to. If osteoporosis is suspected, your doctor may then ask you to measure your bone mineral density (BMD). This scanning uses an X-ray technology called Dual-Energy X-ray Absorptiometry (DEXA) and bone densitometry. Osteoporosis treatments usually aim at slowing down or preventing the condition altogether. They are directed at maintaining a healthy bone mineral density. If you are looking for natural alternatives to treat osteoporosis or get some assistance, here is a list of some exceptional remedies just for you. Mix two teaspoons of raw apple cider vinegar with a cup of water. 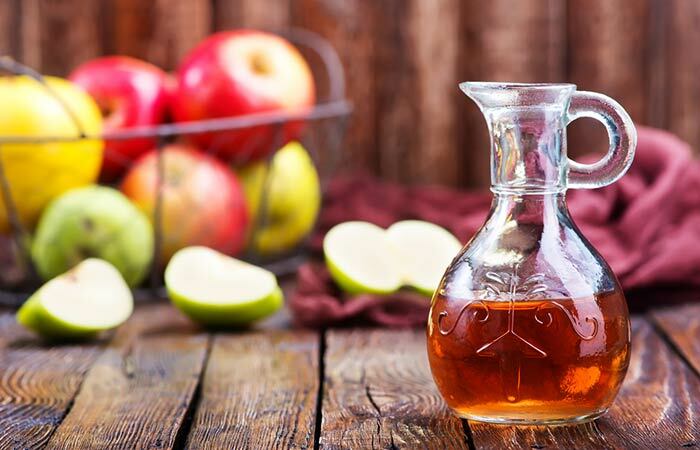 Apple cider vinegar is a rich source of nutrients like calcium, potassium, and magnesium. These nutrients are great for your bone health (2). Many vitamins play a significant role in treating and even preventing osteoporosis. While vitamin D promotes bone health by increasing calcium absorption in the intestine, vitamin C boosts bone density. And vitamin K helps with bone metabolism. Together, these vitamins can help reverse osteoporosis (3). Foods rich in these vitamins include cheese, egg yolks, fatty fish, citrus fruits, and green leafy vegetables. You can also take supplements for these vitamins. Just check with your health care provider. Add one to two drops of any essential oil to a glass of hot water. 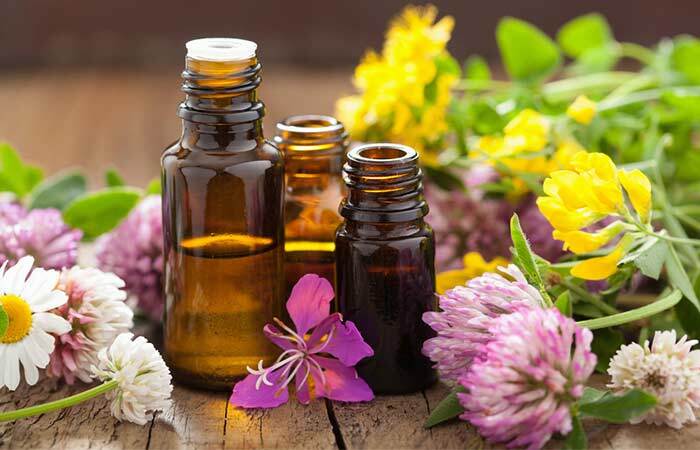 Supplementation with these essential oils is observed to inhibit bone loss and resorption (4). Drink a glass of milk in the morning or evening. You can drink 1 to 2 glasses of low-fat milk daily. Milk is a rich source of calcium and vitamin D – two of the most significant nutrients for bone growth and development. Daily consumption of milk was observed to increase bone mineral density (5). Milk is best supplied with vitamin K2 (MK7) if you don’t want its calcium content to end up in places in your body where you don’t want it to. Regular massage therapy is highly recommended for those suffering from osteoporosis. These massage sessions are aimed at alleviating osteoporosis symptoms, helping your muscles relax, and relieving pain. However, make sure that you get massage therapy done by a Registered Massage Therapist (RMT). A study also showed how a traditional Thai massage increased bone formation in women who were suffering from postmenopause symptoms (6). Add sesame oil to your favorite dishes and salads. You can also consume roasted sesame seeds. You can consume these once daily. 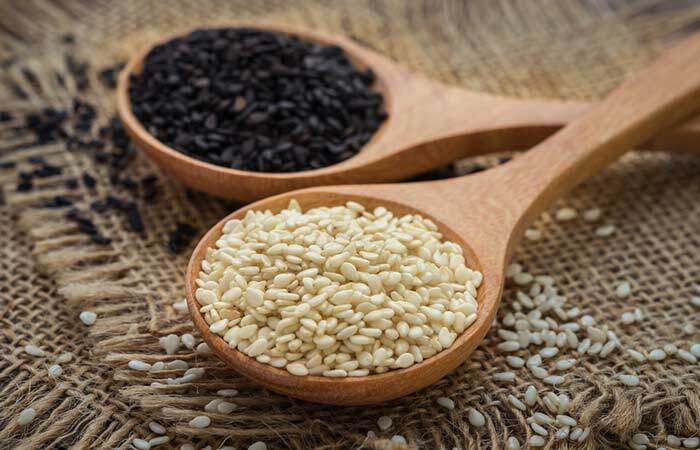 Sesame seeds are a rich source of calcium and phosphorus. In an animal study, supplementing with sesame oil was found to prevent bone loss (7). Consume a small bowl of sprouted soy daily. You can eat these sprouts alone or add them to your favorite salad. 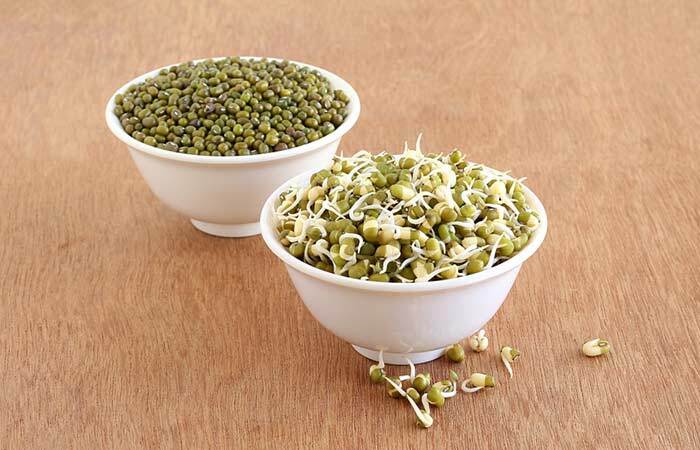 You must incorporate soy sprouts into your daily diet for best results. Soy sprouts are rich in a compound called coumestrol (a potent phytoestrogen), which cuts the risk of osteoporosis caused by low estrogen levels (8). 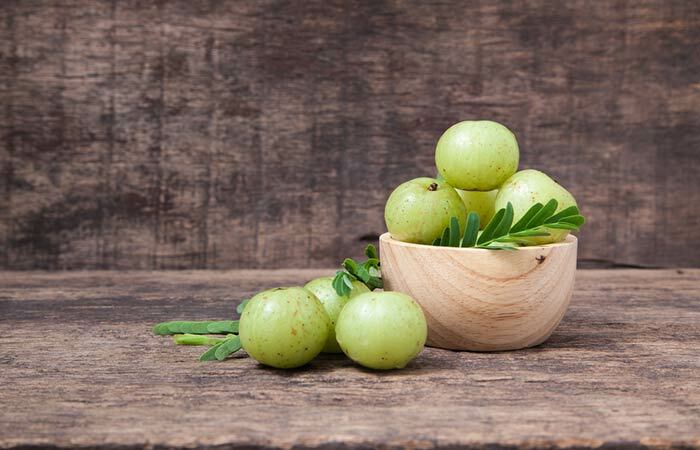 Consume an amla in its natural or blended form. Amla or Indian gooseberry (Emblica officinalis) increases calcium absorption, thus increasing your bone density (9). Mix half a teaspoon of triphala powder with a glass of water. 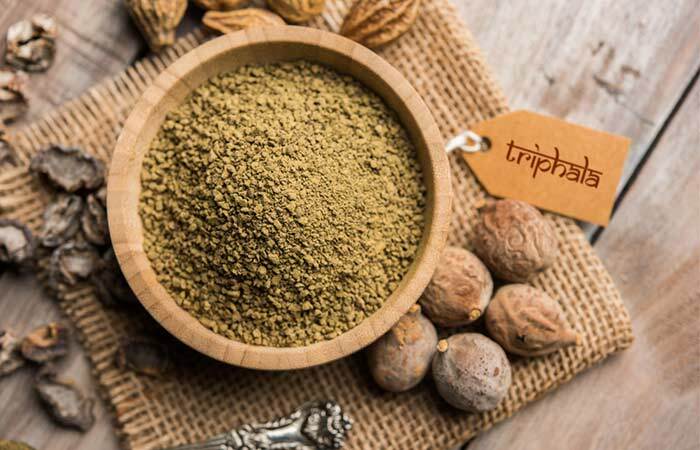 Triphala is an Ayurvedic medicine made of three fruits, namely myrobalan, bahera, and amla. It helps in ameliorating bone and cartilage degradation (10). Add two teaspoons of dandelion tea extract to a cup of hot water. Simmer for 5 to 8 minutes and strain. Allow the tea to cool for a bit. You can drink dandelion tea 2 to 3 times daily for best results. 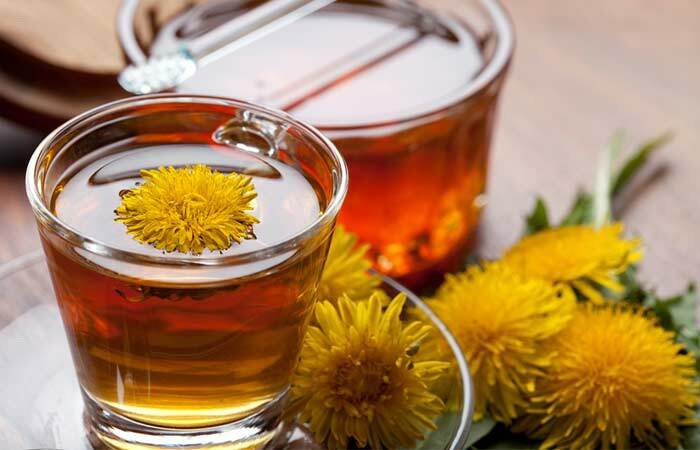 Dandelion tea activates the release of calcium in your body and is hence an amazing remedy for treating symptoms of osteoporosis (11). While these remedies will work wonders in treating osteoporosis, severe cases of the condition need immediate medical treatment. Along with all of this, you must also pay attention to your diet. Fried fast foods like pizza, burgers, etc. You can also follow some tips to prevent your condition from worsening. Do yoga to strengthen your bones and muscles. Try weight training and weight-bearing exercises like walking. Following these remedies can help prevent osteoporosis or even halt its progression. If you are at a risk of developing this condition, don’t forget that the earlier you make changes to your diet and lifestyle, the higher are your chances of preventing osteoporosis altogether. If you are aware of any other remedies to deal with osteoporosis, please let us know in the comments section below. You can increase your bone strength and density (and prevent further bone loss) by following the remedies listed in this article. You can also avail medical treatment. How long can you live with osteoporosis? While osteoporosis can increase your risk of dying prematurely, studies show that affected women below the age of 75 and affected men below the age of 60 can live for 15 or more years to come. 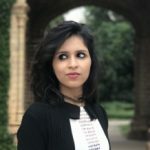 Is osteoporosis an autoimmune disease? Although it is not, some studies indicate that autoimmune conditions like rheumatoid arthritis may cause osteoporosis. What is the best calcium supplement for osteoporosis? 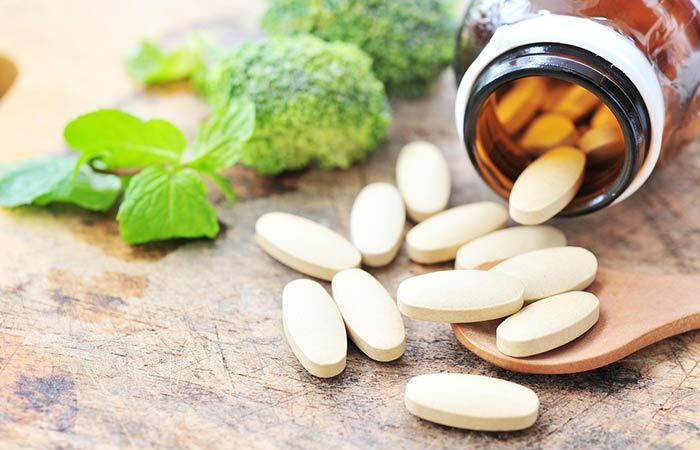 Calcium supplements are widely available in two forms – calcium carbonate that dissolves in an acidic environment, and calcium citrate that can dissolve easily without any acid. However, calcium carbonate has more elemental calcium as compared to calcium citrate. So, you can check for supplements with calcium carbonate. You will have to take additional supplements for vitamin K2 to direct the calcium into your bloodstream (12). Is swimming good for osteoporosis? Swimming is a low-intensity exercise that may be beneficial for your cardiovascular health and muscles. It may not have great benefits for your bones. Which age group does osteoporosis affect? Osteoporosis can occur in both men and women of any age. But it is more likely to occur in older women who are aged 50 years or above. “Major osteoporotic fragility fractures…”. US National Library of Medicine.